Dawn Leath is a Principal in and former Senior Consultant for Leath Group, LLC—a dynamic curriculum development and intellectual property greenhouse that grows leaders and shapes cultures. Prior, Dawn spent a decade in the financial services industry working as a Human Resources Professional (recruitment, selection, career planning, benefits), Instructional Designer, Trainer, and Facilitator. In that time, she developed and delivered content for workshops and organizational universities that addressed Empowerment, Individual & Organizational Accountability, Internal & External Customer Service, Leveraging Interpersonal Differences, Morale, Critical Thinking & Problem Solving, Quality, Team Audits & Teamwork, and Performance Management (Orientation & Onboarding through Succession Planning & Conducting Effective Exit Interviews). Since 2002, Dawn has devoted more time volunteering and serving nonprofit, local community organizations in varying capacities. However, in May 2013, she accepted a full-time calling to join the staff of RockPointe Church as Women’s Ministry Director. Building upon the solid foundation begun by her predecessor and surrounded by servant-leaders, peers, and a body of passionate believers with shared vision, she has been blessed with an opportunity to extend and mature a sustainable infrastructure that is more commensurate with RockPointe’s current needs and future growth projections—numerically, but more importantly, of course, relationally and spiritually. Today, as a wife of 22 years and mother for 13 years, Dawn continues to run a busy household while working alongside 30 colleagues at RockPointe and in a supportive capacity for dozens more at Leath Group. 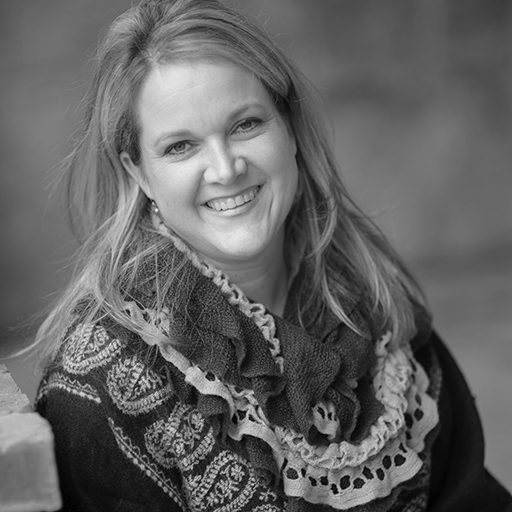 Dawn earned her BBA in Entrepreneurship at Baylor University’s Hankamer School of Business. The university’s pioneering entrepreneurship program is ranked No. 4 in the nation by The Princeton Review and Entrepreneur magazine. Dawn, Blake, and their daughter Lauren (and her partner in crime—the beloved rapscallion, Daisy) make their home in the Great State of Texas.